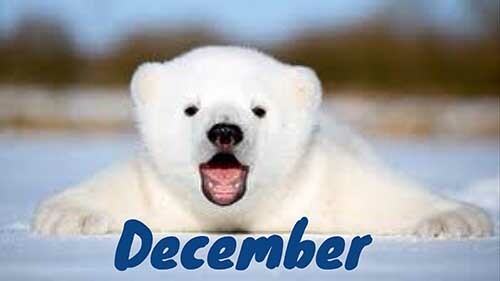 Freshmen and sophomores, December is a great time to get ahead for college! Here are a few things you can do before the holidays to make sure you’re on the right path to get into the school of your dreams. Keep those grades up, people! The GPA you get now will set the stage for the rest of your high school career. This may seem daunting, but these grades have much more ability to move your GPA than they do Junior and Senior year. Plus, the classes you’re taking now are probably a bit easier than they will be later on, so take advantage of that! When it comes to clubs and activities, it’s all about quality not quantity. It’s better to be super involved with 2 clubs for all 4 years of high school than be in 10 clubs but only be involved with each for a year or so. Colleges will be impressed by your loyalty to a few clubs and by the depth of your involvement with those clubs. As soon as you get involved with an activity, add it to your CollegeMapper Resume. It can be easy to forget to add things, so do it while it’s fresh in your mind! This is your chance to show the world you care! Choose a place to volunteer that means something to you. Think about a cause that is close to your heart, then find a place to volunteer where you can help that cause. If you’re not sure where to start check our list of Volunteer Ideas. Even if you think you’re too busy to volunteer, you might be surprised at how it relaxes you. It allows you to step out of yourself and care about something larger than yourself, which is very therapeutic. In short, make the time! We’re all busy. That’s all for December! Happy Holidays and tune-in next month for more college tips!